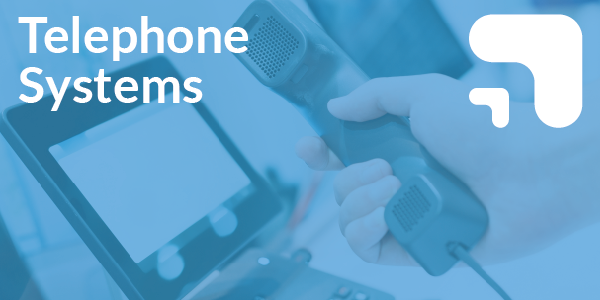 Modern telephony equipment can help your business to revolutionise the way you communicate with your customers. 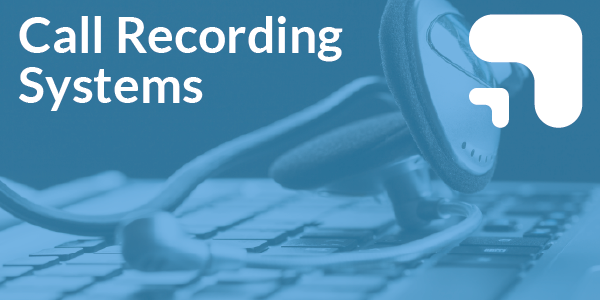 Features like IP telephony, multiple turrets, call routing and call recording systems can help your business become more effective and efficient at interacting with your customers. 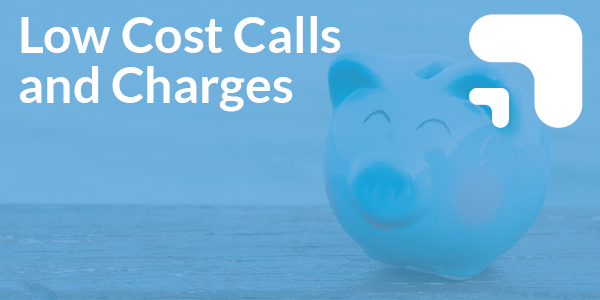 The challenge with new telephony equipment is that it can sometimes be quite expensive. Well, with Clear Telecom it doesn’t have to be. Our Lease to Buy option provides you with the best of both worlds – new telephony equipment without the sizeable initial outlay. Your business can instead focus using its capital to help grow. And with a Lease to Buy option, you will own the equipment at the end of the leasing period, so that you keep the continuity of your telephony service. 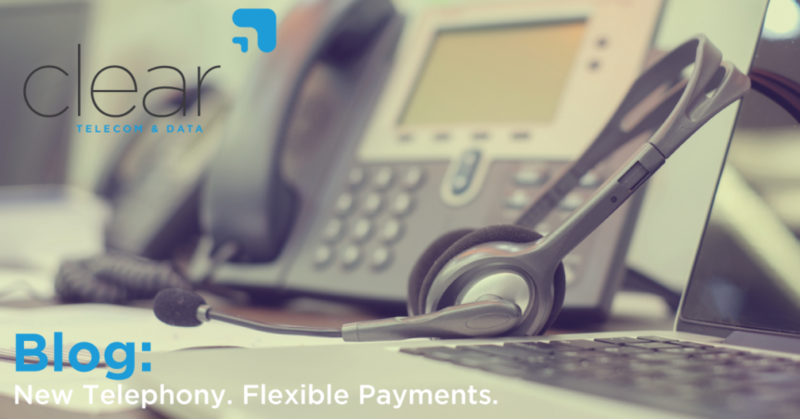 We offer our customers fixed and manageable monthly payments so that you can spread the cost of investing in new telephony equipment. The payments you make for the equipment will be fixed for the period of the agreement, helping you to manage your cash flow more easily. 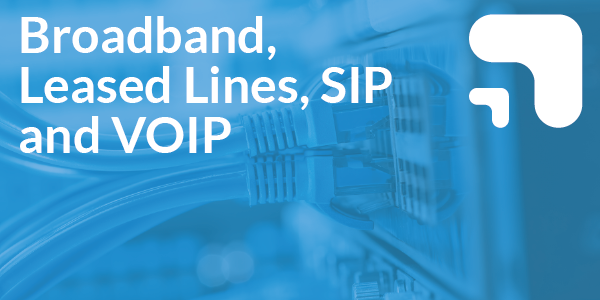 Without having to worry about the cost of the equipment up front, you can focus your attention on selecting telephony equipment with the most relevant features for your business. And what’s more, we give the flexibility to make changes to the equipment as and when you need to, so that the equipment you choose is future-proofed. All we need is either a 12 month trading history to show that you can manage payments, or a Director’s guarantee. So what are you waiting for? Choose a Lease to Buy option from Clear Telecom and begin reaping the benefits of new telephony equipment. Call us on 01702 512990 for details.